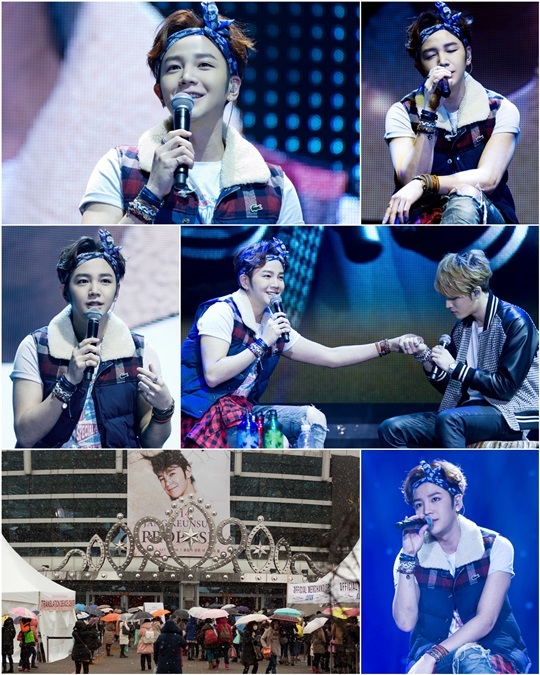 ‘World prince’ Jang Keun Suk successfully held his fan meeting, bringing fans a round of laughter as well as tears of joy. The star held his fan meeting ‘2013 Jang Keun Suk Propose’ on February 8 at the Olympic Hall in Olympic Park, inviting over 3,000 fans to the event lasting for about 150 minutes. Having planned the event himself, Jang Keun Suk presented fans with a variety of stages, including a segment called ‘Beginning 2014 with you’ where he shared his thoughts on 12 different categories, such as style, movie, time and more. 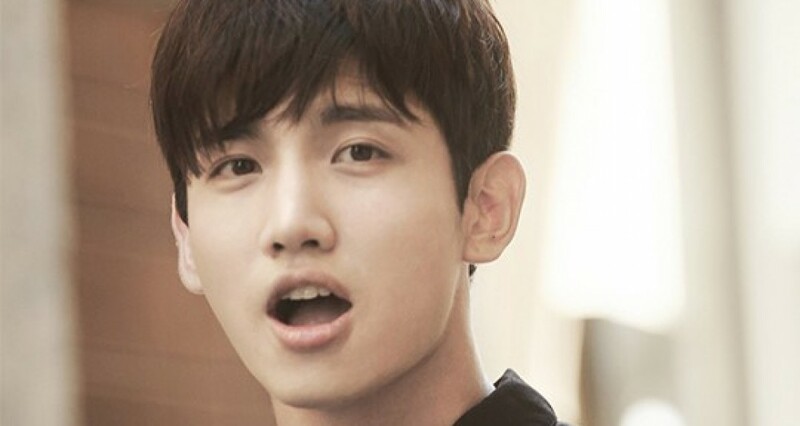 He also performed numerous songs during a music talk, exhilarating fans gathered from not only Asia, but from Turkey, Israel, France and more. Some of the songs included Love Letter, Like a Movie, as well as the songs to cheer up the fans, like Save Me and Turn Off. JYJ’s Kim Jae Joong also made a special appearance in support of Jang Keun Suk and staged wildly received performances. Jang Keun Suk showed his thanks in return by cooking a special dish on the spot for the JYJ member.